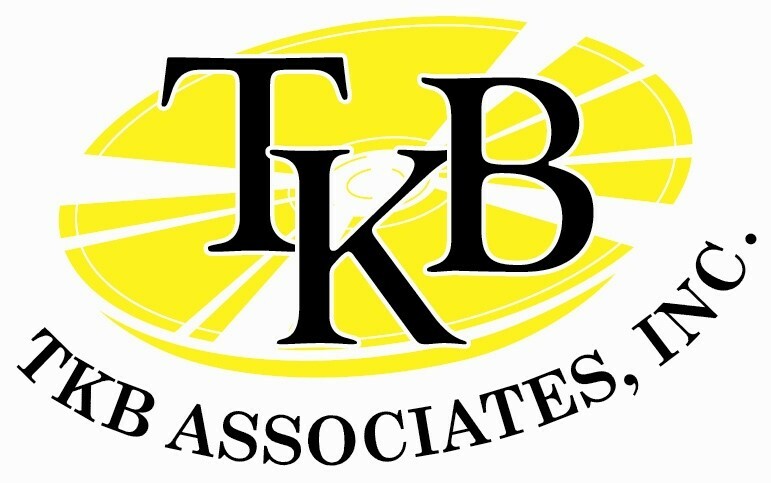 Newsletter for April 2018 from TKB Asssociates, Inc. Welcome to our April 2018 Newsletter, giving you the latest news in the document management industry. Welcome to our April 2018 Newsletter, giving you the latest news in the document management industry. Laserfiche has announced its Winners Circle value-added resellers (VARs) for 2017. 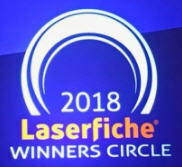 TKB Associates, Inc. has been a Laserfiche reseller since 1999 and this marks its 18th consecutive trip to the Winners Circle. Representing TKB Associates, Inc. at the Winners Circle conference was Jerry Breitbarth. 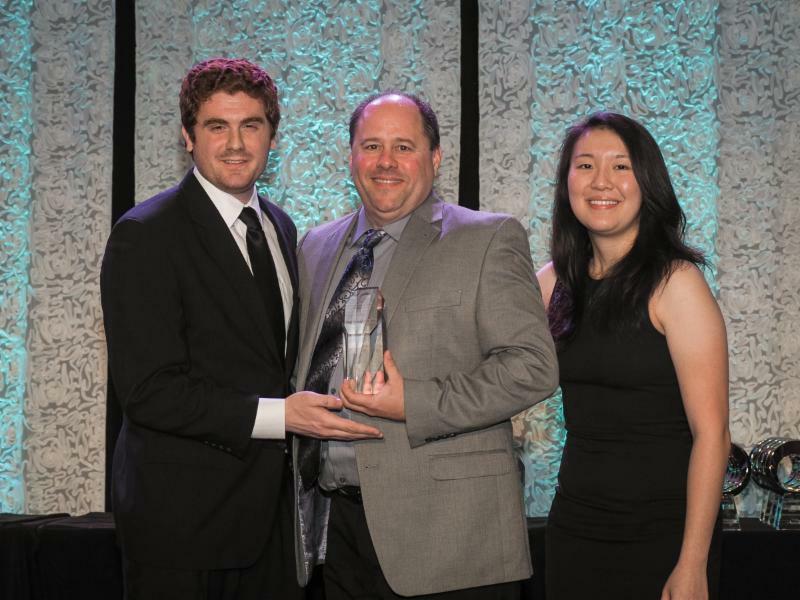 The annual celebration, which recognizes the outstanding sales achievements of Laserfiche VARs, took place in Santa Barbara, CA. At 2018 Empower Laserfiche released 10.3. Laserfiche has introduced all new features including enhanced reporting capabilities, a map-based document search, capability to simultaneously edit and collaborate on documents, performance enhancements and more. Call to schedule your upgrade! Click to download White Paper. The Laserfiche web client 10.3 features a variety of new features, including simultaneous co-authoring of Microsoft Office documents, folder browser filtering, a variety of new metadata features, and document viewer updates, among others. In addition, the 10.3 release includes many bug fixes and performance enhancements. 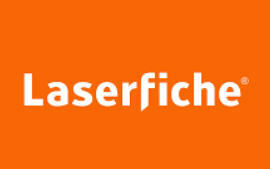 The Laserfiche 10.3 app release includes the Laserfiche Mobile Server, iOS app, Android app, and Windows app. This release introduces a number of new features including the ability to associate locations with new documents and search for the documents on a map. Additionally, offline documents, folders, and drafts can be automatically synced, documents can be linked together, a new Metadata pane displays entry information in one organized location, other annotations are supported, and more. Laserfiche Forms 10.3 adds a wide-ranging set of features including a redesigned inbox layout, Process Designer updates, new options in the toolbar of the Design Processor, Forms Designer updates, new monitoring and reporting features, and more. Laserfiche Connector 10.3 includes new features that let you run workflows, start profiles from the command line, and edit profiles in the Profile Creation wizard. Users can also now review token values while a profile is running. Now you can open audit reports directly from entries. The Laserfiche desktop administration console now includes support for the search thesaurus, which allows administrators to define associations between words. • Forms Essentials offers a limited feature set, where users have the core features of mapping out processes, creating forms and basic reporting. 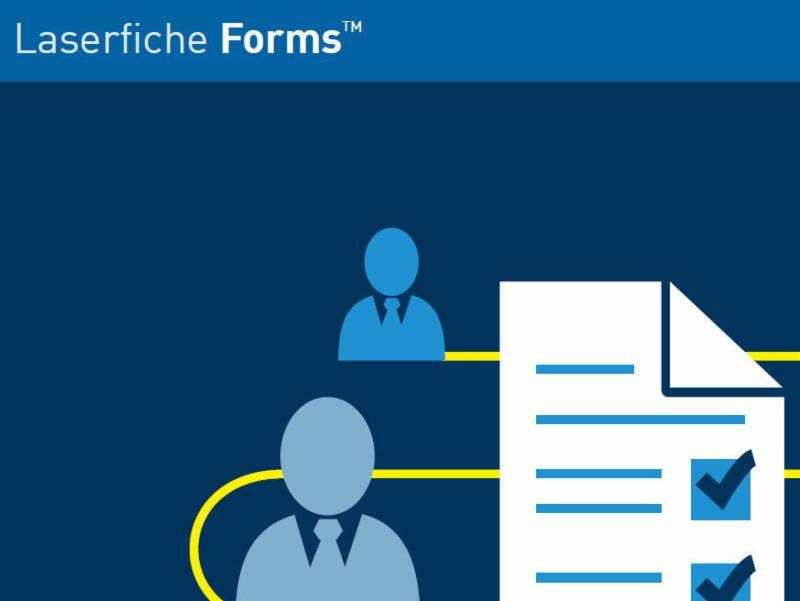 • Forms Professional provides the complete Laserfiche Forms feature package, including full-featured reporting, analytics and payment collection capabilities. WebLink 10 includes many new features and enhancements, improving the WebLink experience and making it easier to customize WebLink. The WebLink website has been updated, providing a more responsive design and a more modern feel. It also includes support for several new Laserfiche Server features. In prior versions of WebLink, the WebLink Designer was a desktop application. WebLink Designer is now a web-based application, allowing administrative users to customize the website from any computer, and providing a modern, streamlined user interface for customizing WebLink''s design. The updated WebLink Designer includes a streamlined, improved search form designer. The same functionality is available as in prior versions of the search form designer, but in a more easy-to-use interface. Document thumbnails can now be viewed when browsing documents in the folder browser. WebLink now supports single sign-on with Laserfiche Directory Server. Multi-value field groups and redaction reasons, features introduced in Laserfiche 10.3, are now supported in WebLink. Scan Maps & Drawings directly into Laserfiche with ISIS Driver. 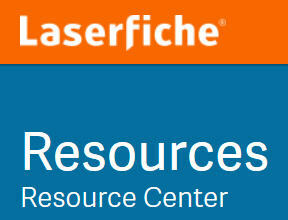 The Training Center is your resource for on demand Laserfiche training videos. 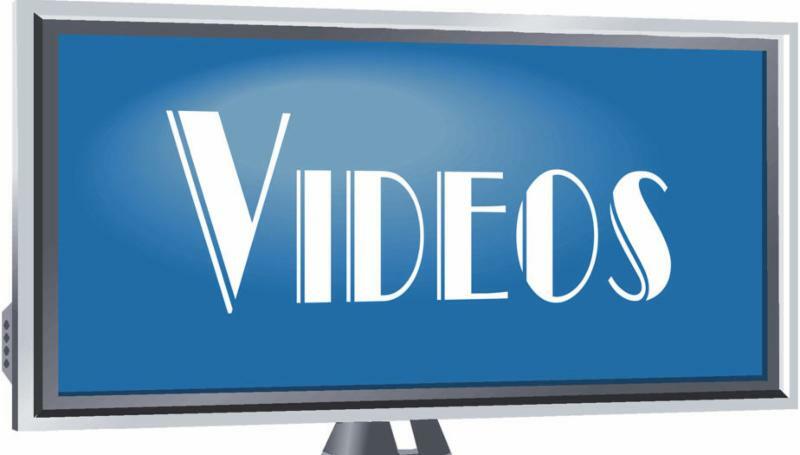 This comprehensive training center provides an easy, cost-effective way to provide Laserfiche training to all users in your organization with over 450 videos.